The Qube™ Soft Plyobox is the safest plyobox on the market. The firm, reinforced foam construction provides solid stability and resists compression over time. Its durable vinyl covering resists wear and maintains a tight, firm fit, jump after jump. 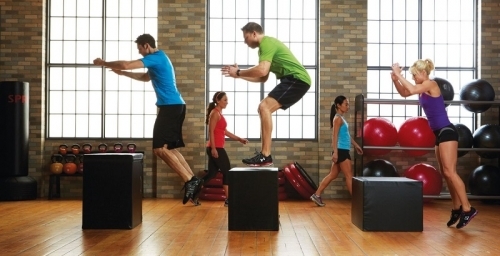 The Qube™ may be turned for a variety of jumping heights. Includes a free downloadable exercise guide. Choose between two different sizes. 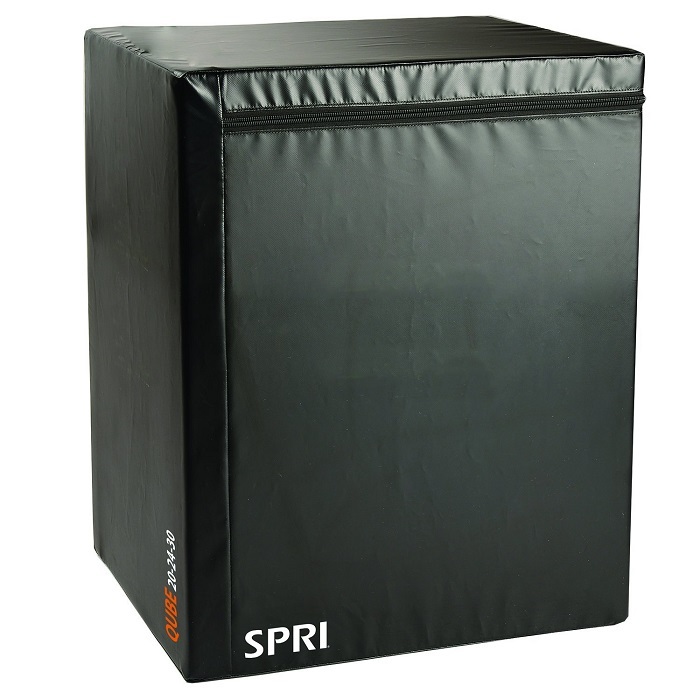 Order your SPRI The Qube™ Soft Plyobox from FitnessZone.com today!